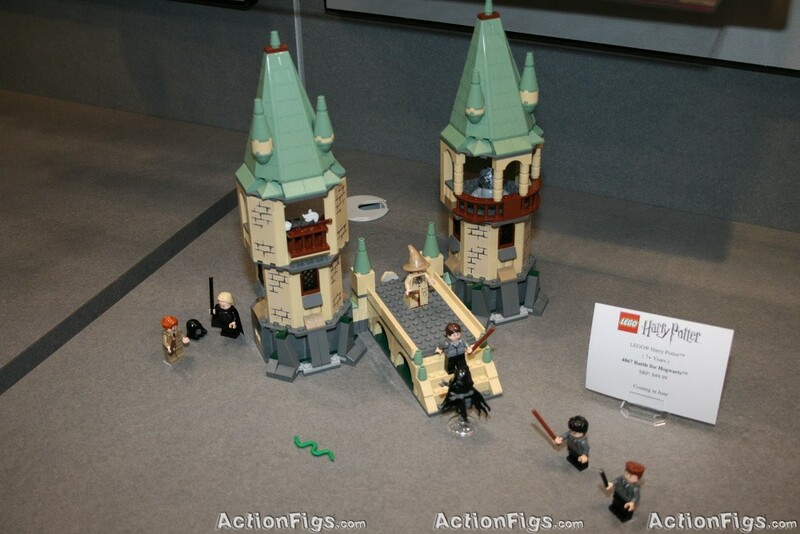 Last week was Battle for Hogwarts, and now this week we have your first look at the other two HP sets that LEGO will be releasing this summer. 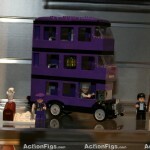 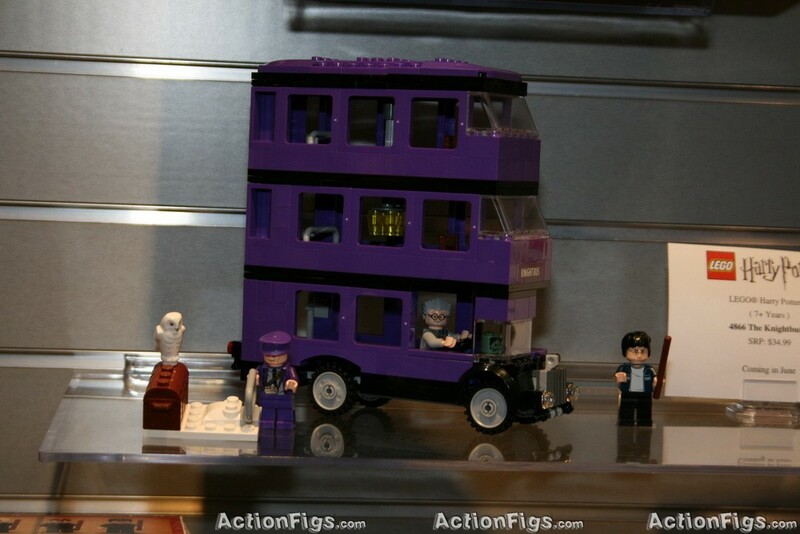 LEGO 4866, The Knight Bus, will cost $34.99 and is slated for release in June. 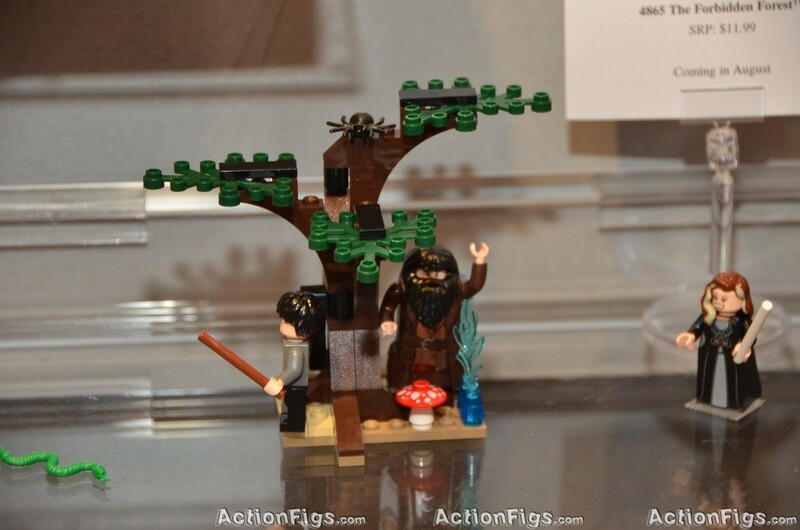 Additionally, LEGO 4865, The Forbidden Forest, will cost $11.99 and will be released in August. 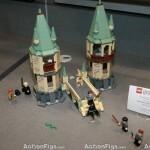 You can see pictures of all three sets below. 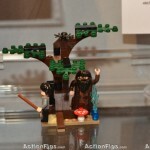 Additional close-ups can be found at ActionFigs.com.